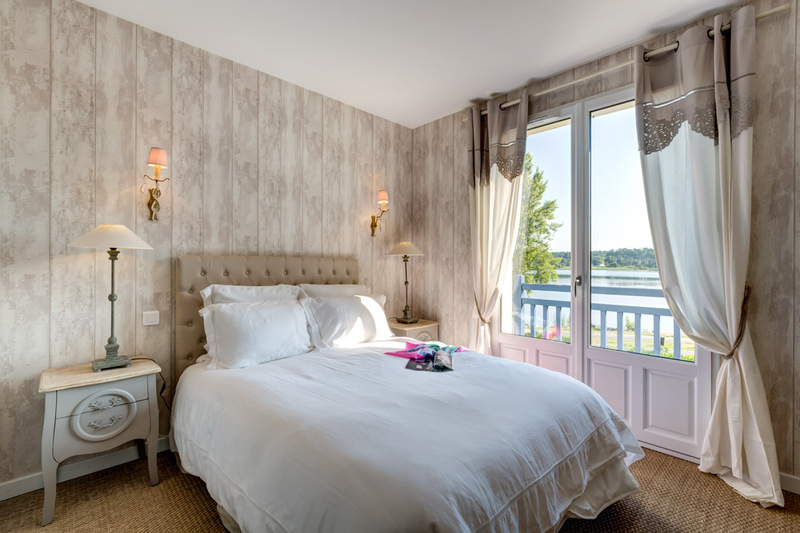 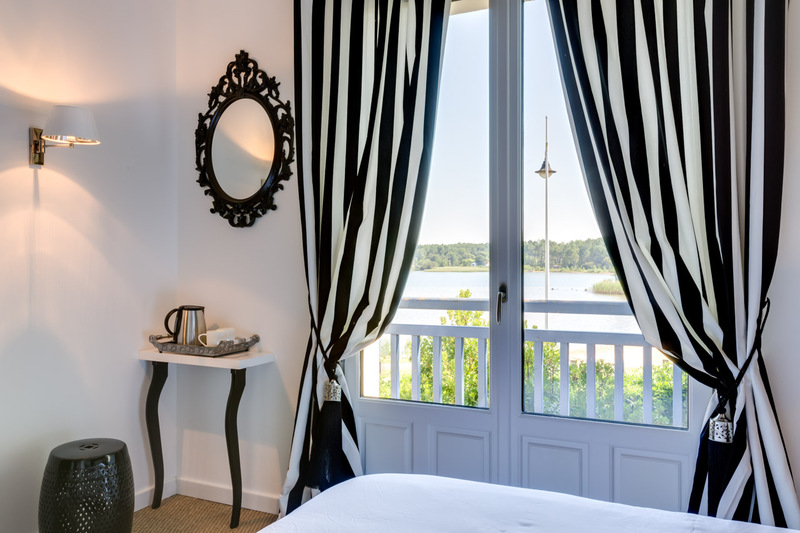 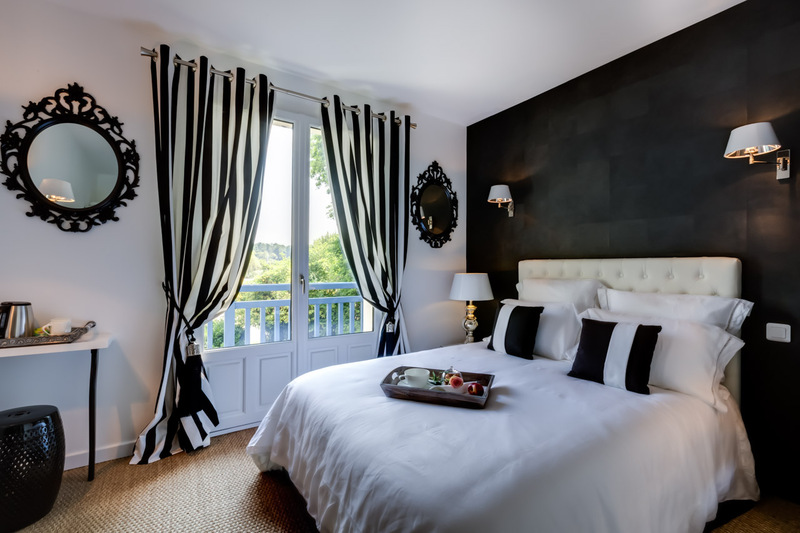 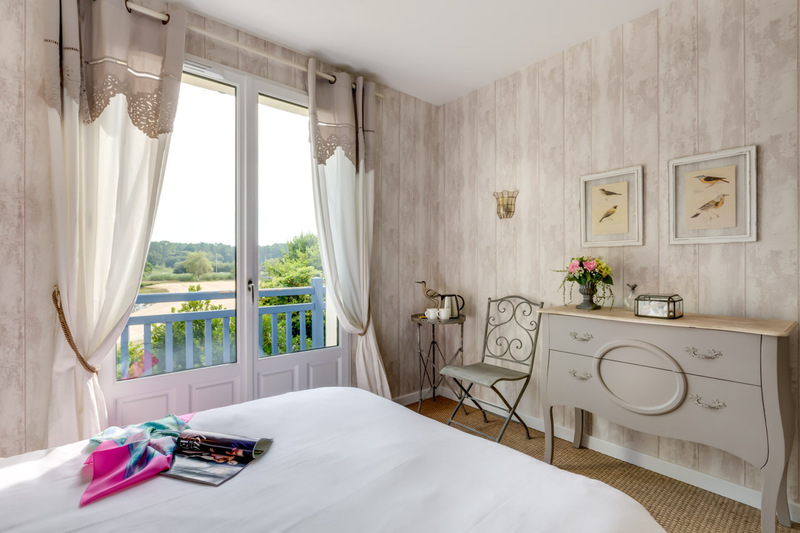 Three bedrooms, La Tourterelle, La cabane de Cric and the N° 5 open onto a balcony facing the lake. 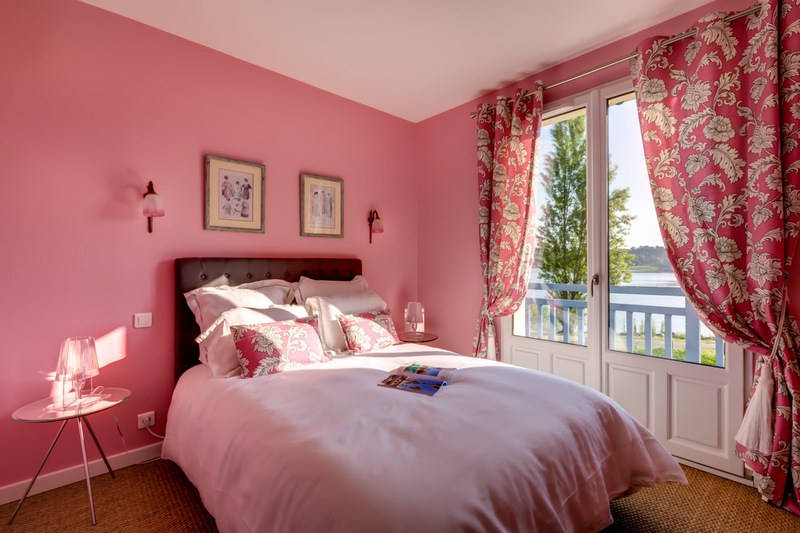 You will love them both for their decoration, comfort and the splendid view of the lake, particularly at dusk and dawn. 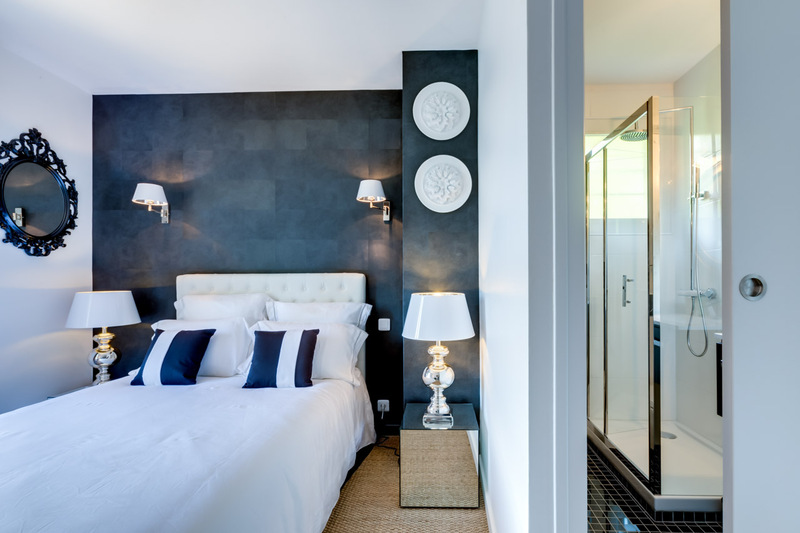 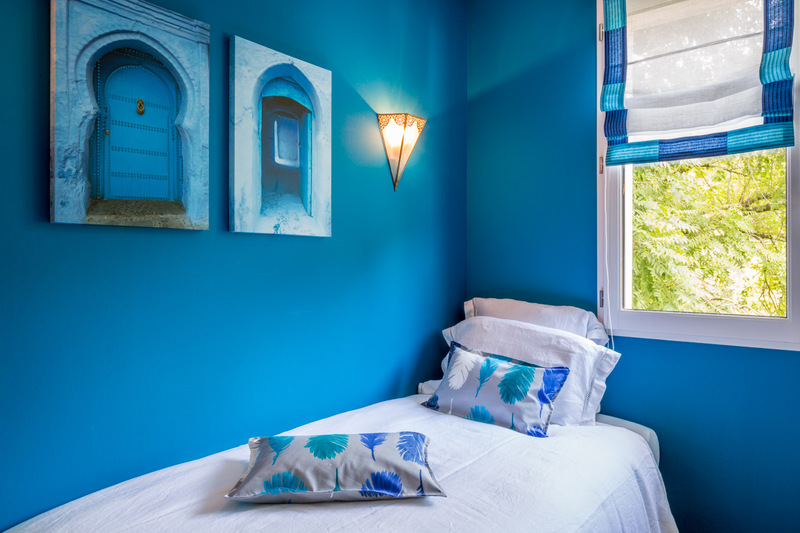 The last bedroom “Essaouira” painted in blue and white opens onto a peaceful garden. 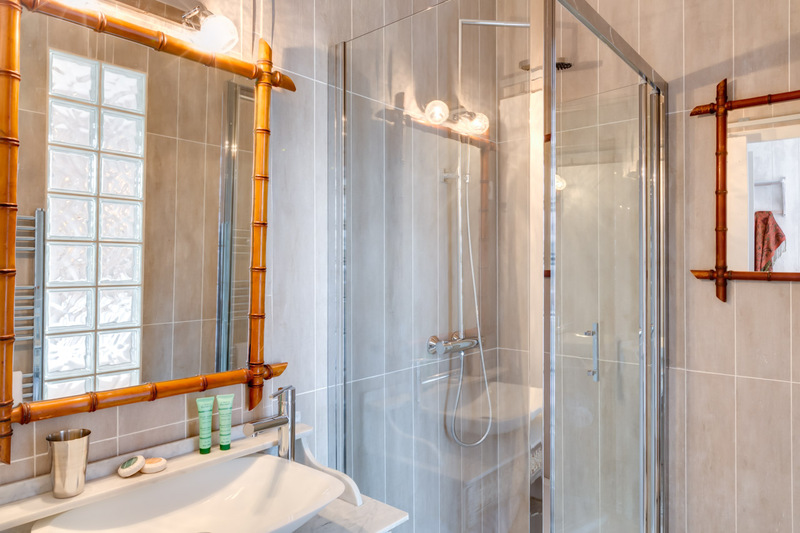 It is a memory of our different travels in Morocco. 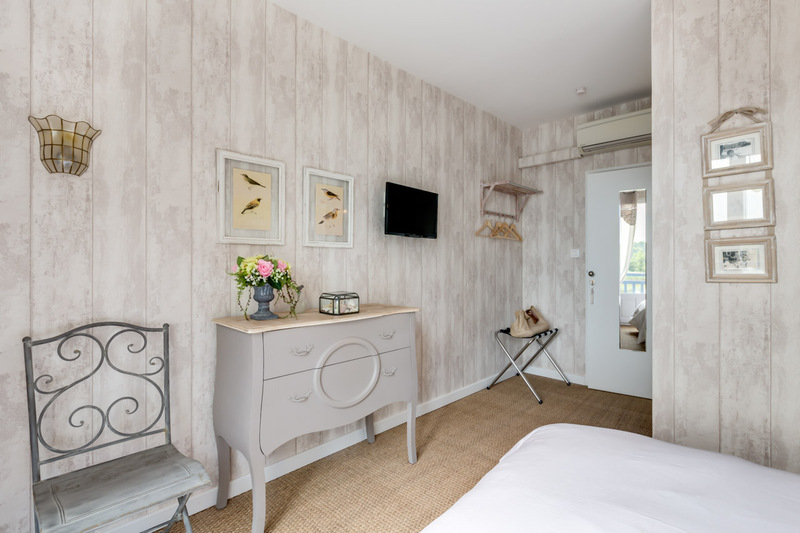 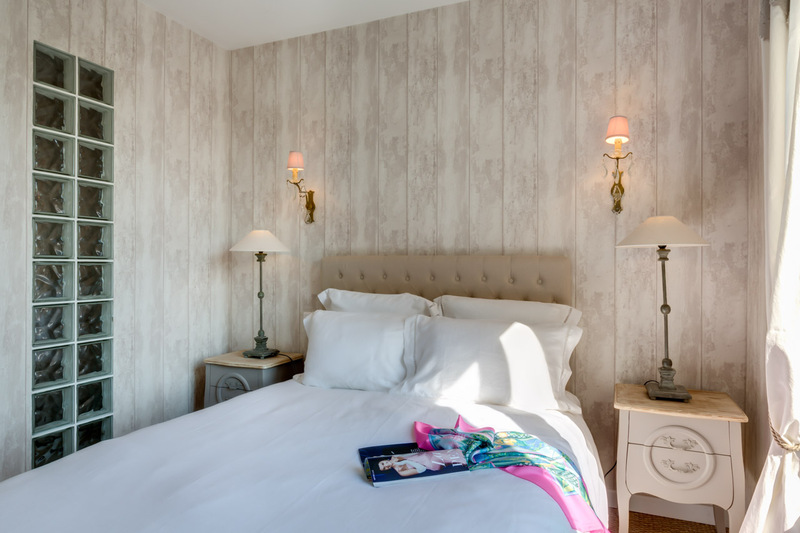 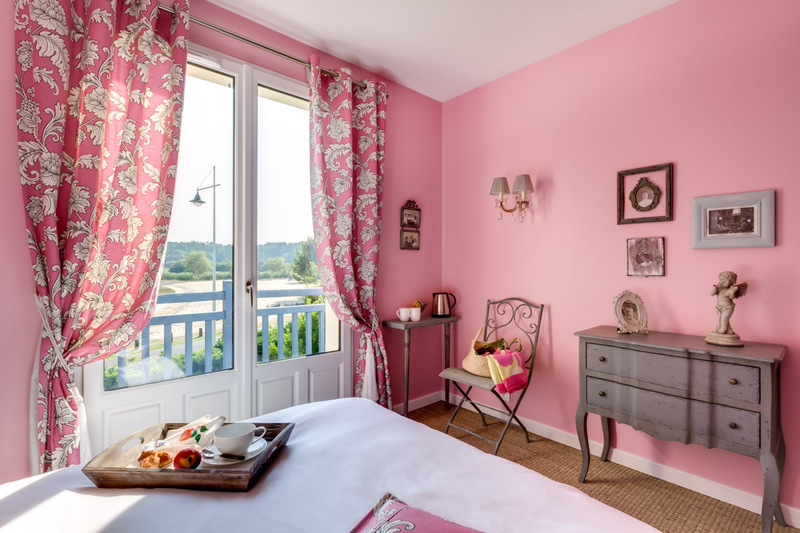 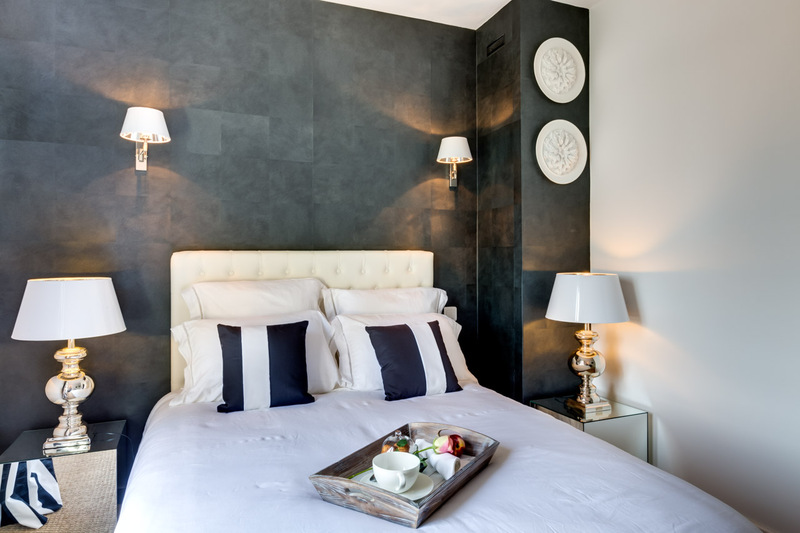 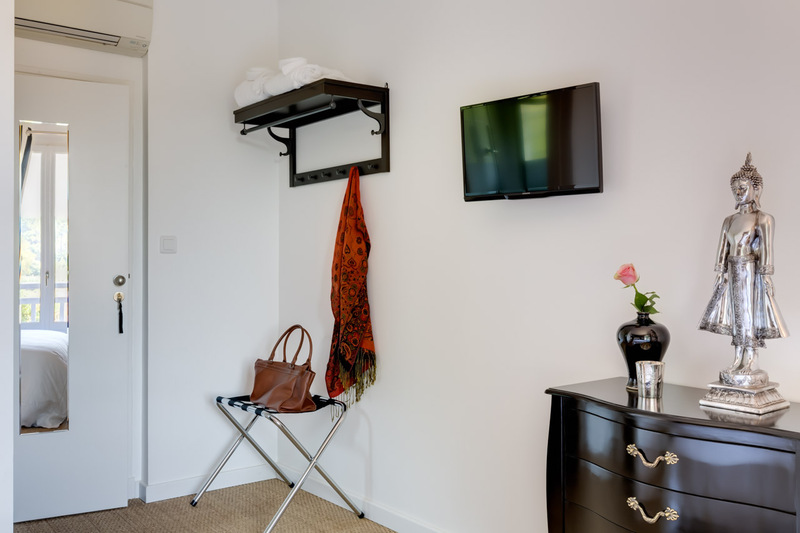 All our bedrooms are equipped with a reversible air-conditioning, a flat screen TV, an electric kettle with tea and coffee, a bathroom with shower and toilets; Wi-Fi is available everywhere throughout the house.